The winners were chosen through more than 85 million votes online. 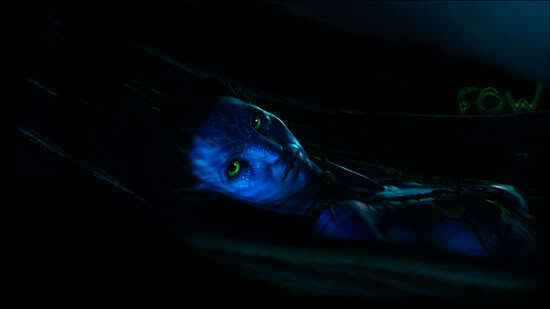 NEVER would have guessed Avatar would win at a teen choice.. nice! Go Avatar and Sam and Zoe. And a teen choice award, we can see who the majority of people that loved Avatar are. No disrespect to non teens, but we are all teens at heart. It was also a good award show. Yeah, my thought exactly. Well congrats to Avatar, and Sam & Zoe!